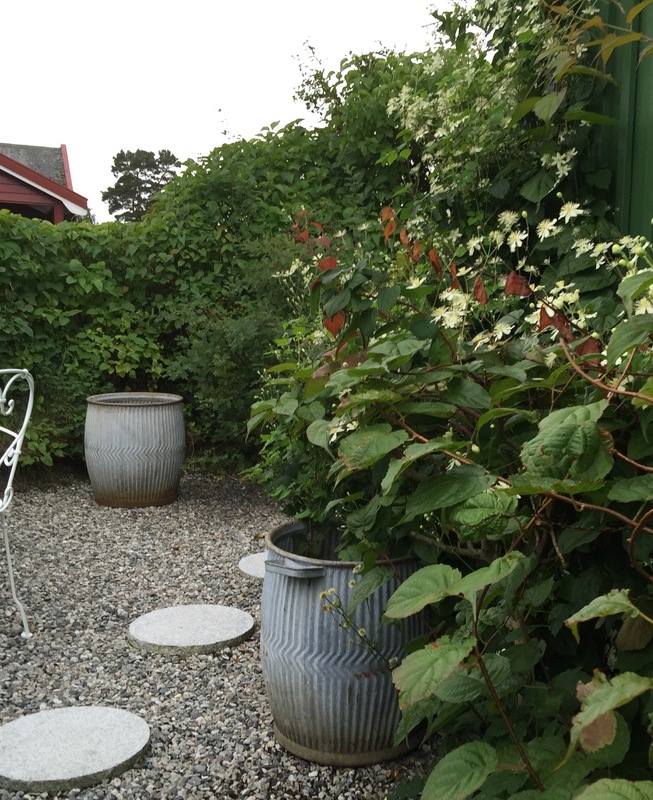 Old galvanised Dolly tubs, originally used for hand washing clothes, have an appealing round shape that look great in the garden. They have a soft and lovely grey tone. Dolly tubs are also wonderful garden planters – generous size and easily drilled for drainage. They really look brilliant in a cottage garden.